So here’s the deal. I’m willing to send this clutch removal bolt to anyone who needs it. All you have to do after you’re finished is send it to another forum member who needs it or mail it back to me & I’ll send it to someone when needed. FYI this is the clutch removal bolt used on a 2014 XUV550. 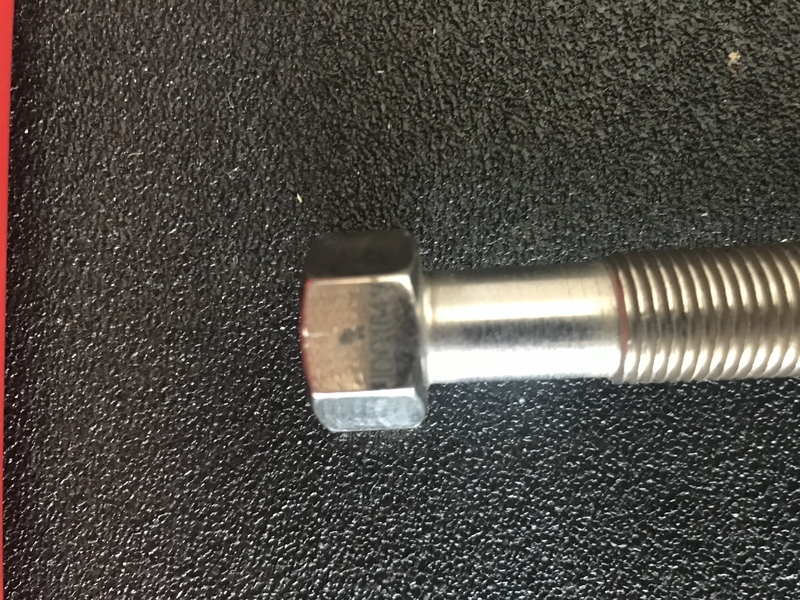 Double check the part number to make sure it is the correct bolt for your specific model. Last edited by Yaker; 06-12-2018 at 01:37 PM. OUTSTANDING! That is what communities l8e this are for, to help each other. Kudho’s! How will this work? the recipient pay the shipping? or the shipper? Great plan! Whoever ships it pays. I can’t see it costing over a couple bucks. It’s literally a 8” bolt that will fit in a small padded envelope. I might suggest you a place a small piece of plastic tube over the tool, this will help protect the threads. I have done this with all my clutch pullers, this also helps keep the anti- seize on the tool.